Deep Soil Mixing Ltd has won the Ground Engineering Specialist of the Year at the 2019 Construction News Specialists Awards. 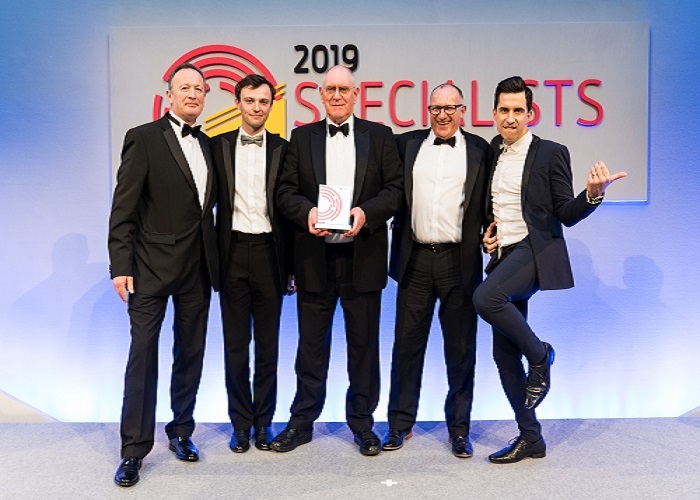 The inspirational winners of the 2019 Construction News Specialists Awards were crowned in front of the industry on 27 March at the Grosvenor House Hotel, London. The Construction News Specialists Awards brought together over 750 of the UK’s leading specialist contractors for a glittering evening of celebration, recognition and networking. After a face to face review by a panel of over 70 expert judges and facing competition from companies such as Lankelma, Groundforce, Keltbray Piling, McCoy Contractors and Volker Ground Engineering, Deep Soil Mixing Ltd won the award. The judges said: “Deep Soil Mixing – despite some major competition in this category – stood out for its ability to organise and manage business growth, as well as the healthy approach it has taken regarding the promotion of workforce diversity.  “The company ticked all of the requisite boxes for the category and not only met the judges’ criteria, but exceeded them. “From the completion of a challenging asbestos-contaminated slope-stabilisation job at Mytholmroyd, to undertaking a first-time soil-mixing scheme for housing foundations in St Mary’s Bay, Kent, it has been a year of firsts for Deep Soil Mixing. CN editor Tom Fitzpatrick said: “The Construction News Specialists Awards recognise the achievements and the outstanding contribution of those companies who bring the innovation, the workforce and the vision to help this industry realise its potential. Deep Soil Mixing Ltd Director Colin Critchlow said: “Awards are a great way for us as a business to reflect on our successes of the last year and we have to thank all our staff and partners who have all played a part in winning this award. In particular our long-term Geotechnical Designers, Byrne Looby, who provide detailed designs for our soil mixing projects. “Byrne Looby has had a major influence in helping Deep Soil Mixing Ltd to develop soil mixing. They have successfully designed and overseen the implementation of soil mixing technology to re-engineer the soil at previously unusable sites, such as flood plains with deep soft compressible soils, to provide improved bearing and minimise settlements for a range of projects for Deep Soil Mixing Ltd.